As I am sure a lot of you guys know soon I will be finishing my second year at uni! I’m in that time where my brain can’t stop thinking, my to do list is actually as long as my arm and my eyes are heavy and tired. It’s hard to keep a brave face and stop yourself from crying with the overload of work but one thing I know is that I have to stay positive! Like many of my peers we are trying to pull it all together, stay positive and keep our heads on. So this weeks post I will be pulling myself back down to earth and telling you all why I’m happy this week. Even if the happy things are so minor it’s the little things in life that bring us a smile. 1. The tea man. Yes I have a tea man he comes round every fortnight with tea and biscuits! This week he came round with my favourite ginger nut biscuits. Currently dunking the whole packet into a cuppa tea as I type. 2. My tutor at uni liked my ideas for my uni work. There is no better sign of relief when you get the go a head on a photoshoot you’ve worked hard planning. 3. Due to getting the go ahead for my photoshoot I am now planning to do it today with my side kick helping me. Alex. Always so grateful for him. 4. 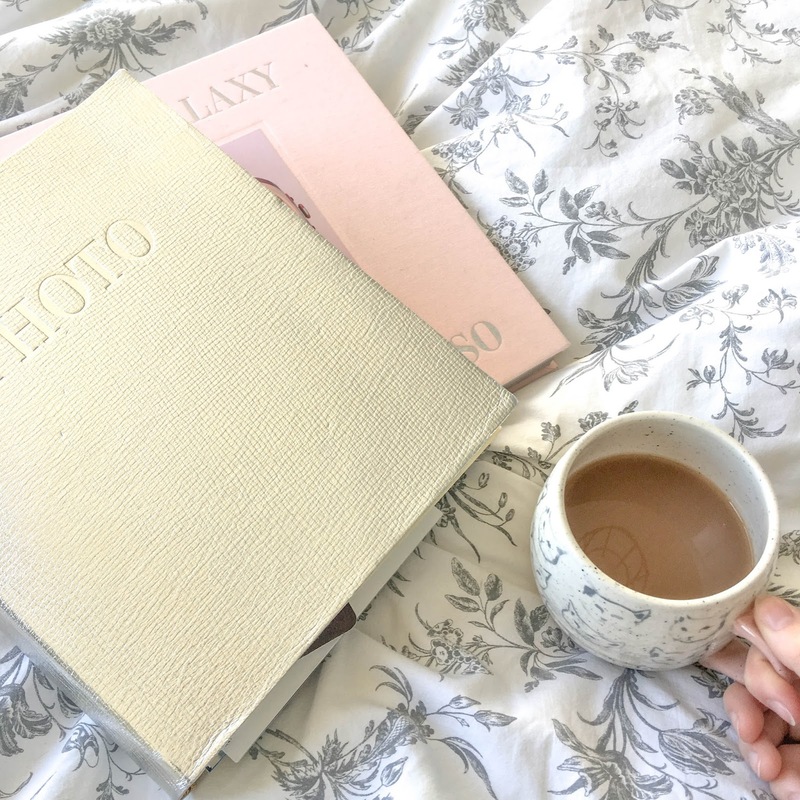 This week I have had a few amazing blogging opportunities come my way. It feels so good being recognised for the hard work I poor into this blog! I would love to know all of your weekly highlights so please tweet me them @tisdaleerin on Twitter!